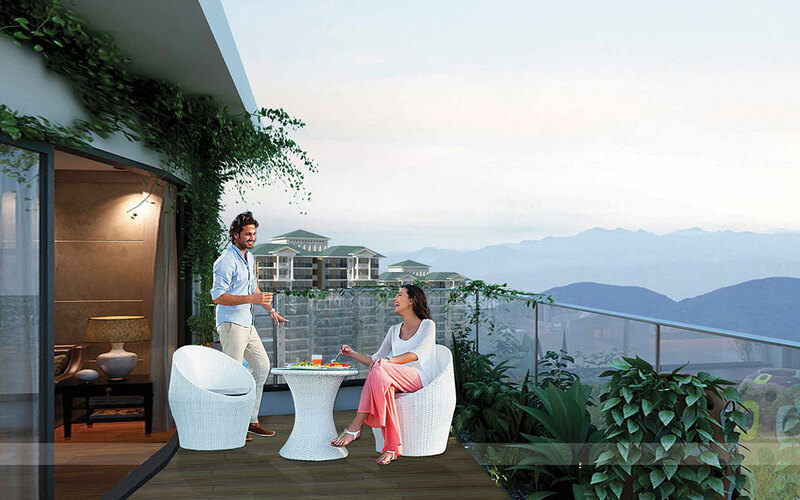 Supertech Limited brings to you an abode amidst the gentle breeze and greens, Hill Town. 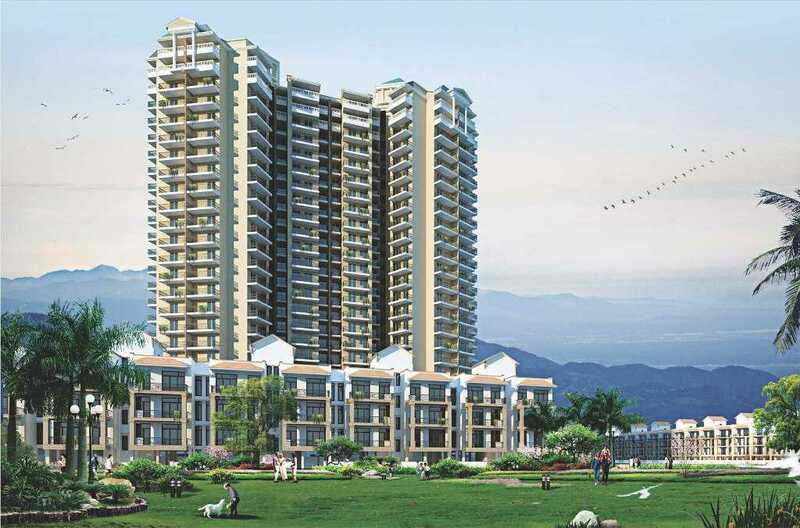 The project offers beautifully crafted 2 BHK, 3 BHK, 4 BHK apartments, builder floors and independent villas and plots with separate commercial plaza an affordable price list. 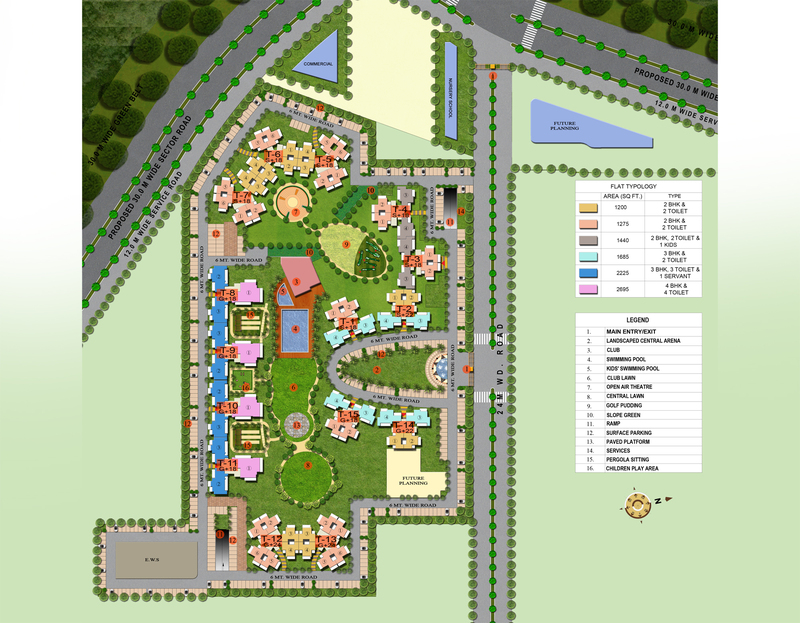 The township offers world-class amenities and facilities like hospitals, schools, entertainment clubs, shopping complex and much more for an exciting living experience. 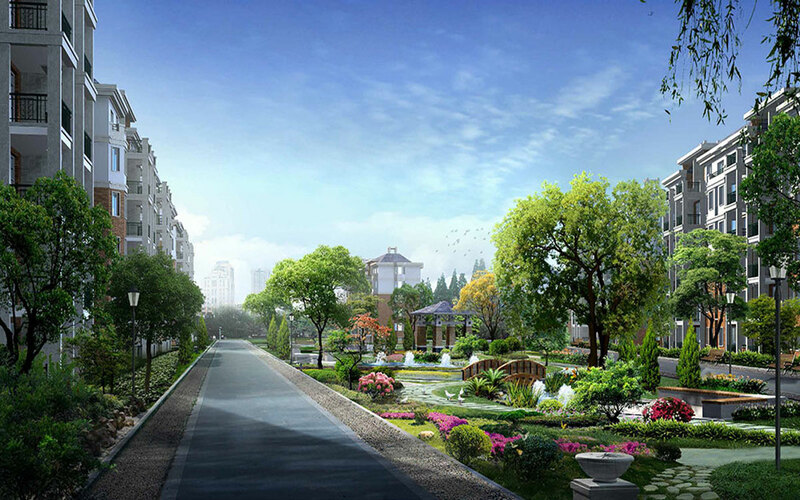 You truly enjoy your life with all the extravagance and the magnificence that is here! 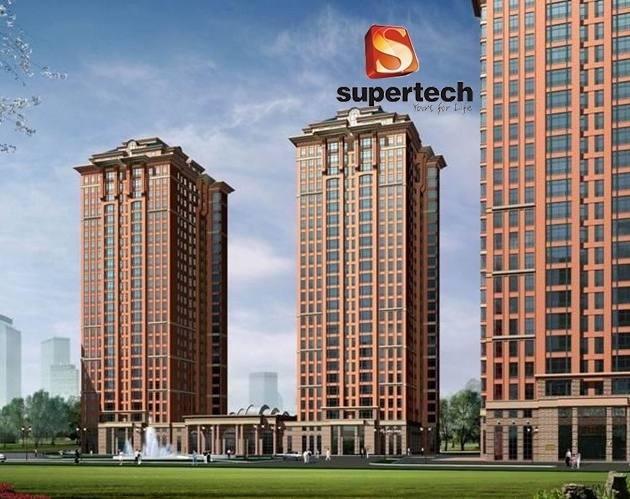 Supertech Limited, India's leading real estate developer was founded 25 years back in National Capital Region and since then has been scaling new heights by each passing day. 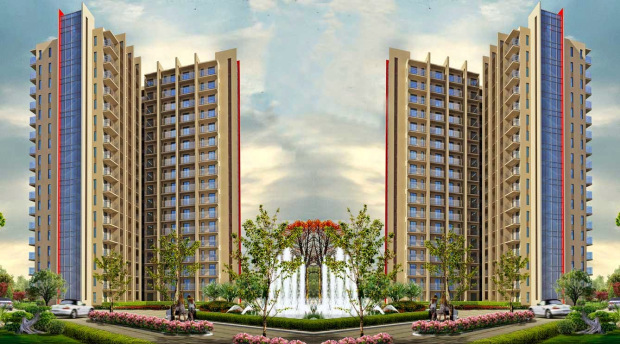 The company has set new trends of architectural finesse in the contemporary global scenario touching the horizons of excellence. 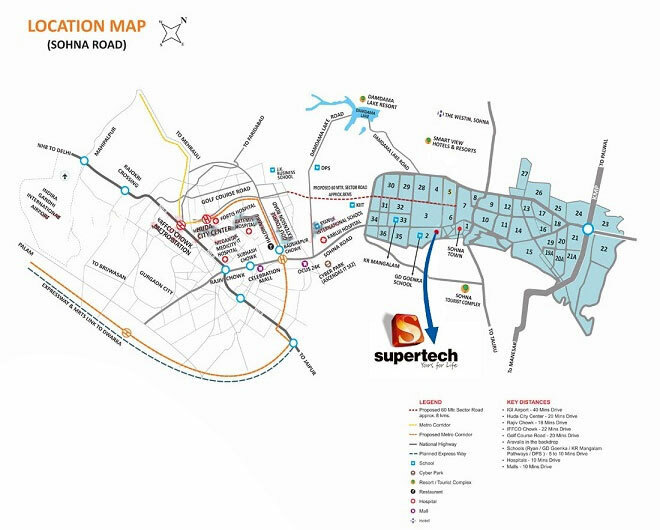 Established under the dynamic leadership of Mr. R. K. Arora, Supertech has led to the creation of various landmark projects.